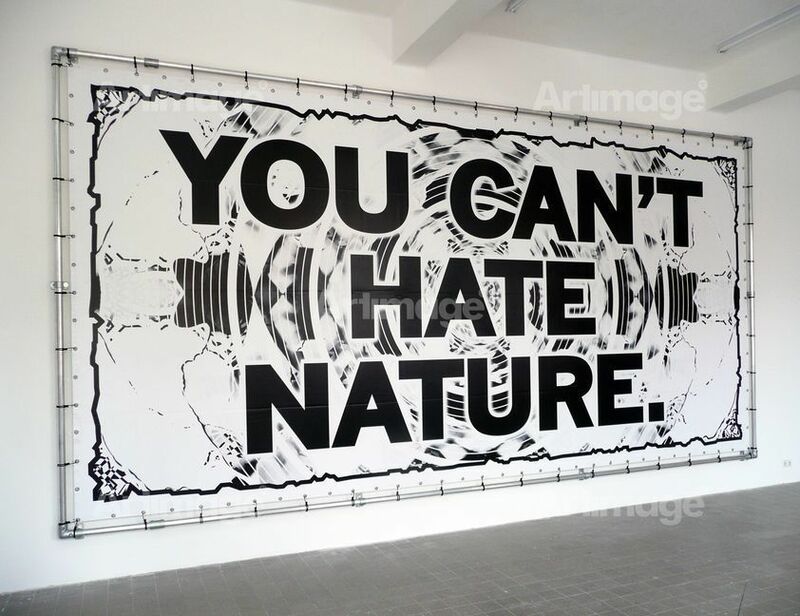 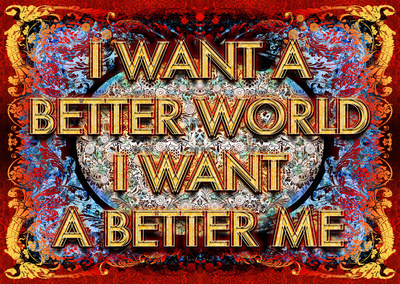 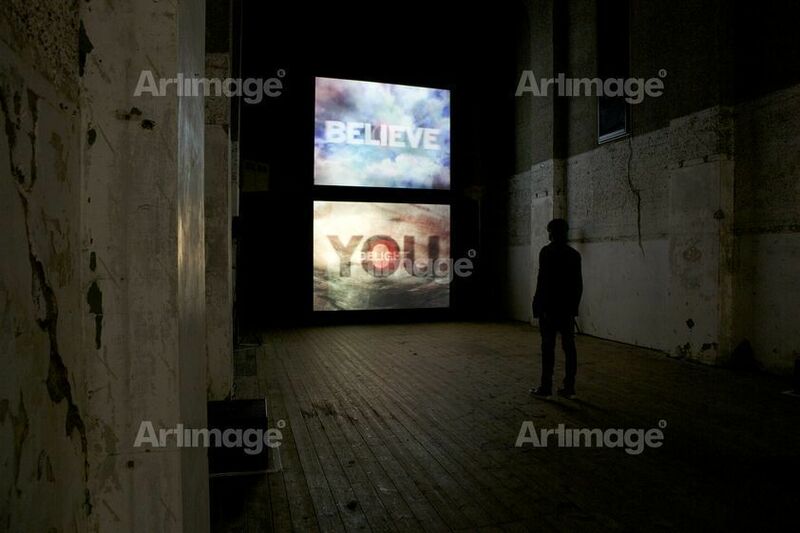 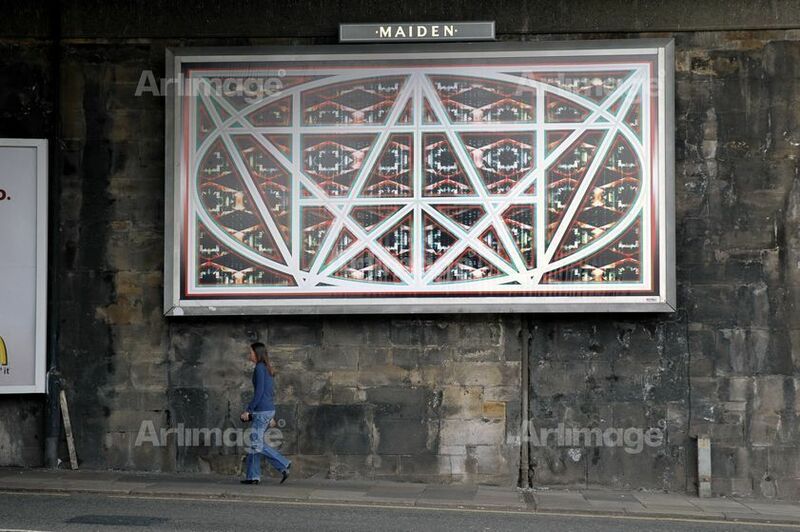 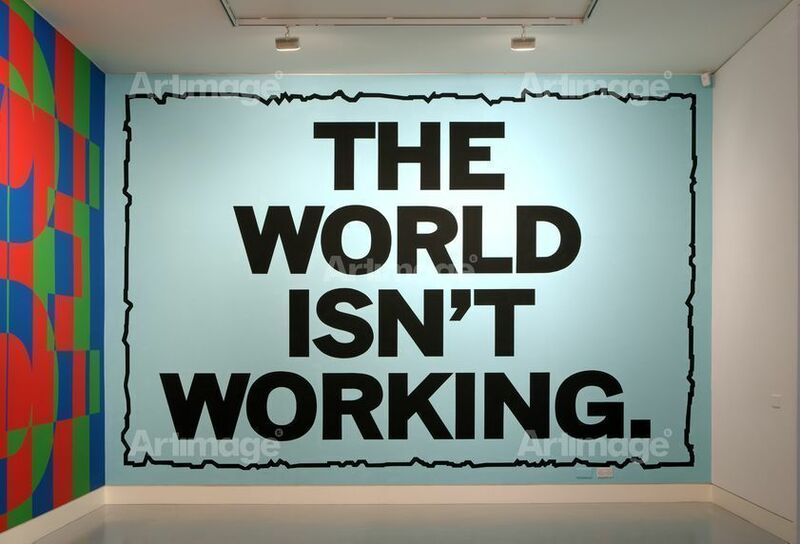 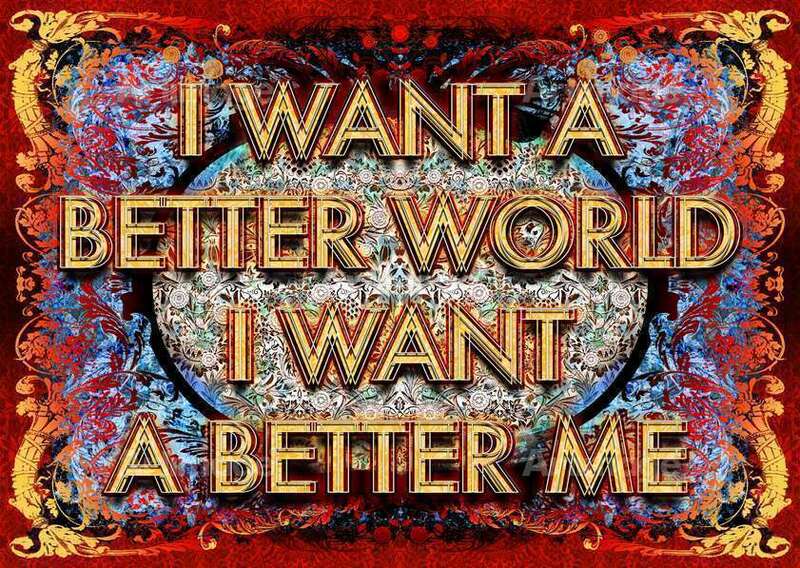 Mark Titchner uses a range of media including digital printing, wall drawing, video, sculpture and installation to explore the boundaries and commonalities between the ideologies and belief systems that inform contemporary society. He uses text from a range of diverse sources – such as religious pamphlets, corporate advertising and pop lyrics - to explore how ideas and theories are shared through language, co-opted by other groups and disciplines, and change or mutate through cultural appropriation and re-evaluation. 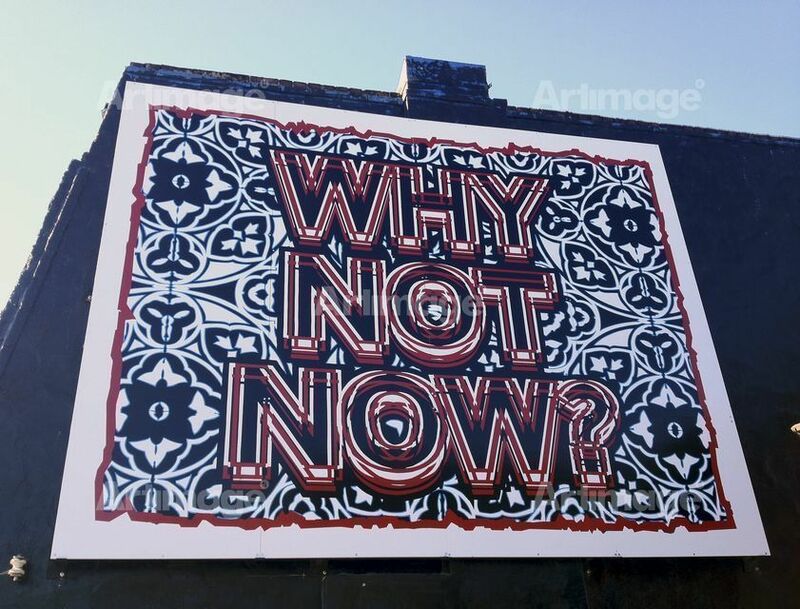 Mark Titchner graduated from Central Saint Martins in 1995, and was nominated for the Turner Prize in 2006 for his seminal show, IT IS YOU, at the Arnolfini, Bristol. 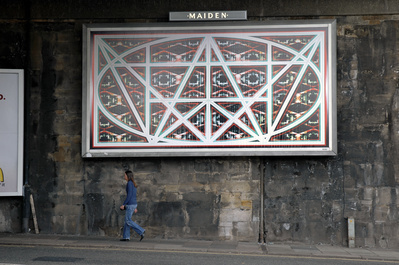 His work is in the collections of the South London Gallery, the Government Art Collection and the Tate.